Donahue is also working on a completely new series called The Boston Kirkpatricks. 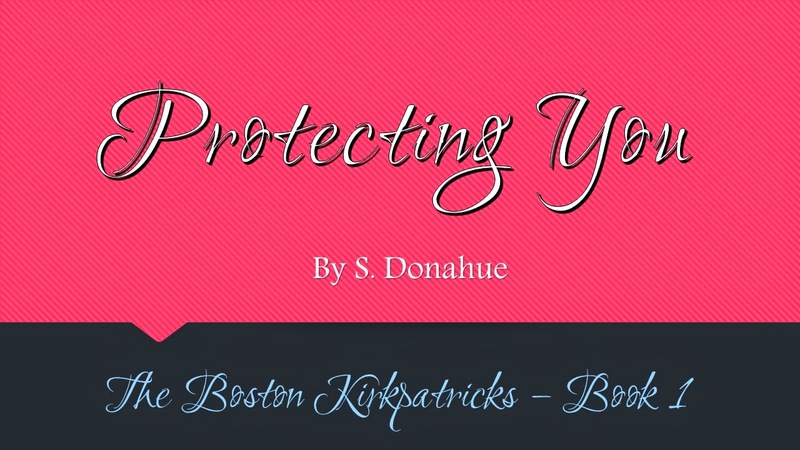 The first book in the series is called Protecting You which released May 2014. The second book in this series is called Locking You and will be released in Fall/Winter 2014. This series shows a different side of Donahueâs work. 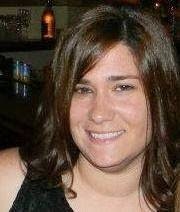 She decided to give her all and hopes it is very successful.